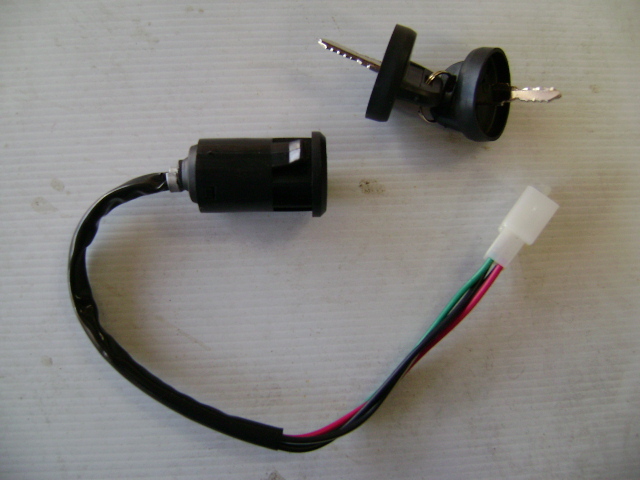 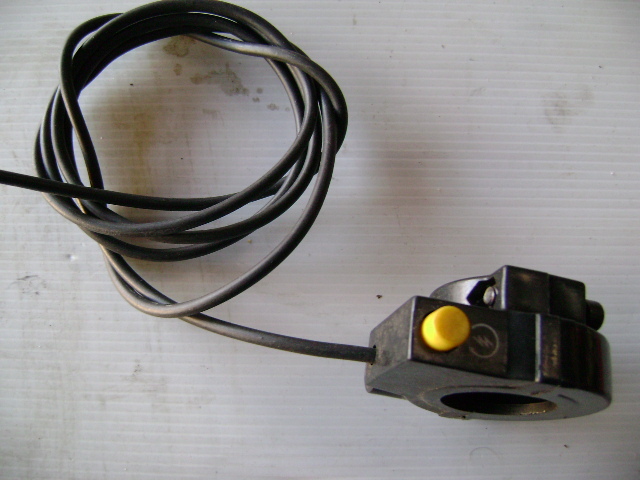 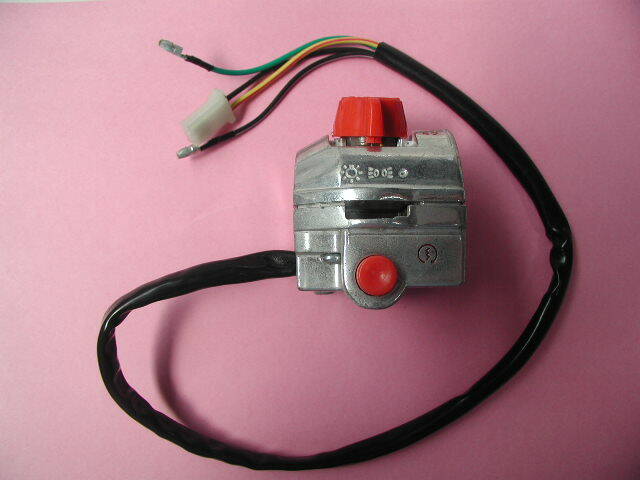 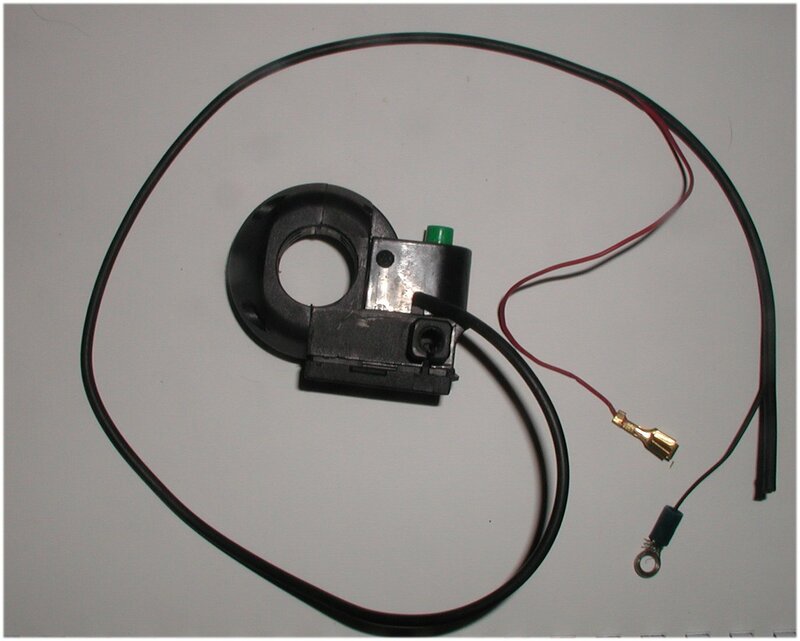 Ignition Switch - Small plug with 4 pins- 2 keys - Red and Black wires normally open. 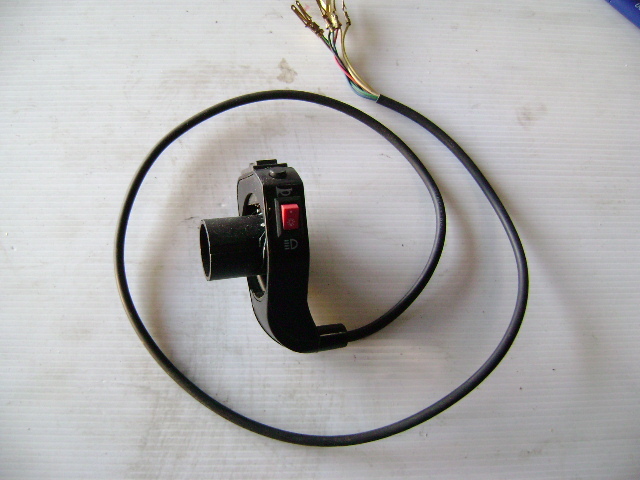 Black/White and Green wires normally closed. 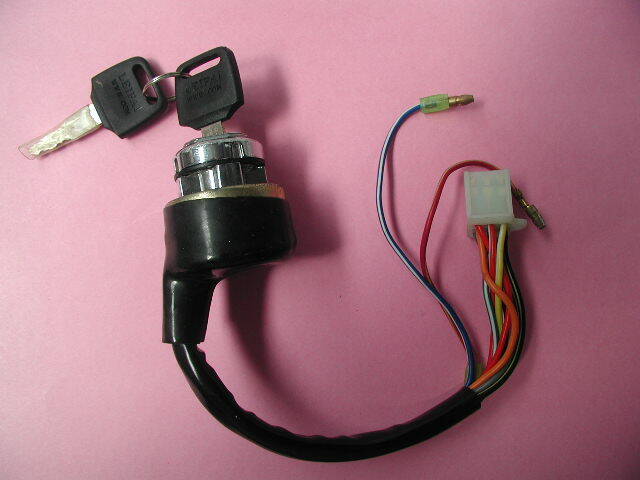 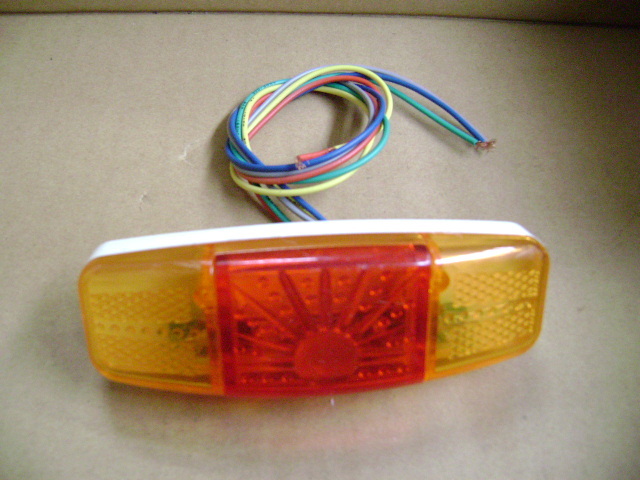 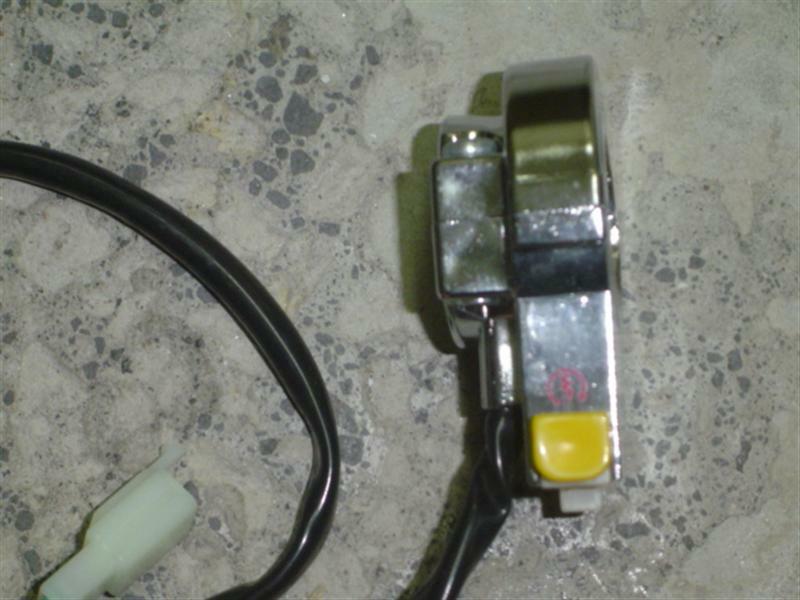 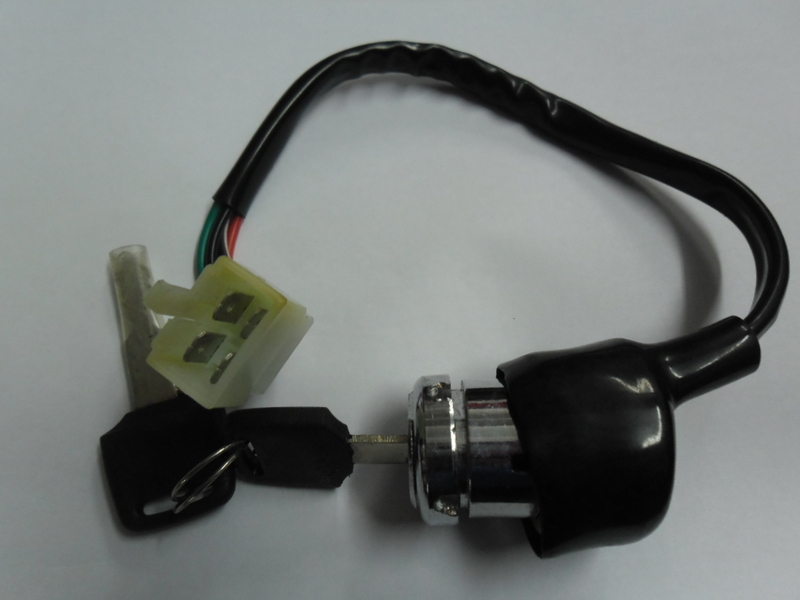 Ignition Switch Standard - with white male plug (4 wire) - 2 keys - Red and Black wires normally open. 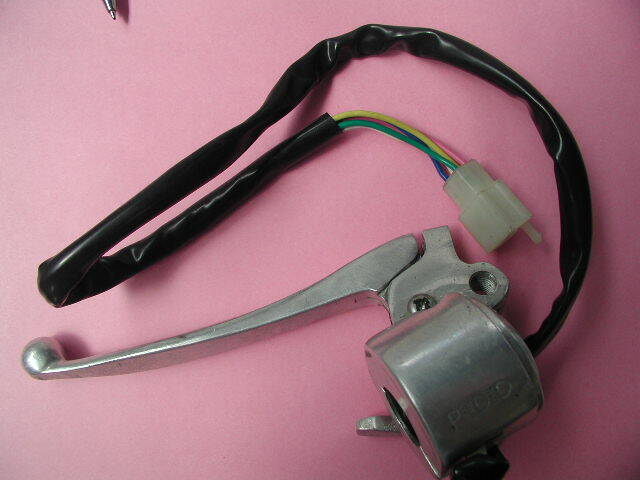 Black/White and Green wires normally closed.